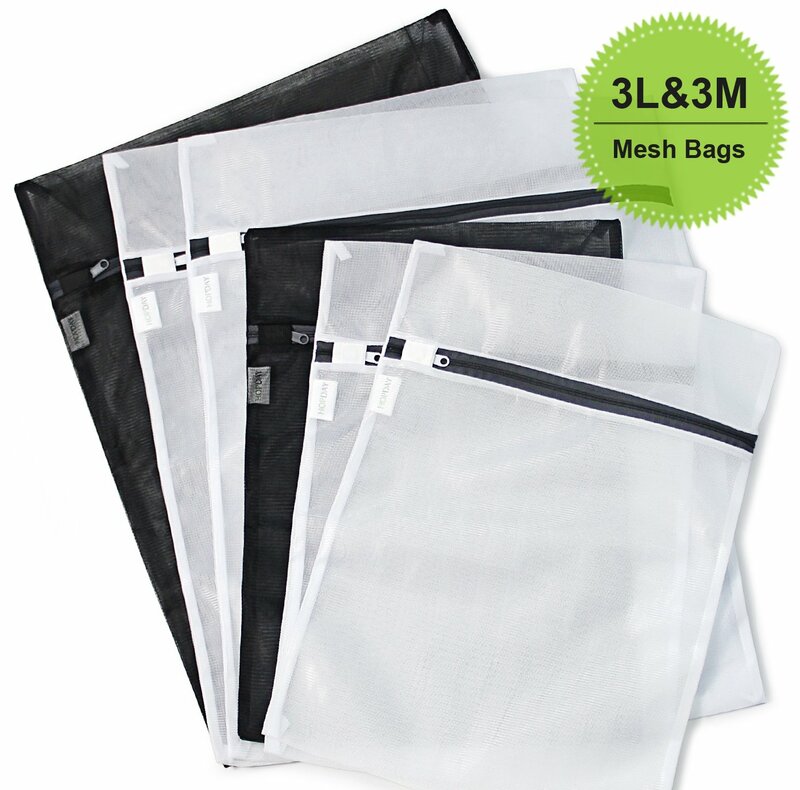 On the description, it is claimed that “black bags have helped keep dark clothes from getting light colored lint.” I doubt that color of the mesh bag will have something to do in preventing dark colored clothes from fading out. But overall, it is very nice, sturdy, and durable bag. I strongly recommend this, for people could have saved money on new clothing when they wear their old one.